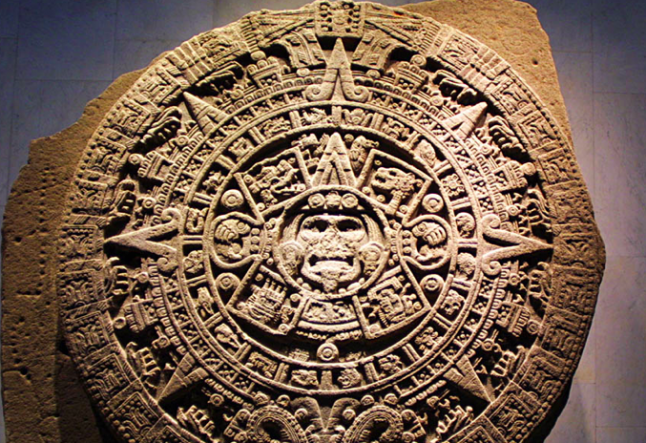 Surprise: The ­­Mayan ­­calendar wasn’t actually about the end of the world. Rather, it regarded the end of a calendar, much like flipping the pages of our own from December to January. The Mayans marked the end of one era, and the beginning of another, as what some describe as a new awakening and spiritual shift in the world climate. Maybe you find this last bit too much religio-speak for your tastes. Maybe Mayan philosophy is “not your thing”, it reeks of Chicken-Little syndrome, or perhaps you do not consider yourself spiritual. But, I challenge you to reconsider: You are, in fact, a spiritual being. Spirituality need not be vested in the idea of ghosts within our body machines, nor of energy or ether spinning amidst other energy or ether. Our spirituality lies within our essence of creativity, in the awareness of the now-moment. Each morning we wake up, we create and set the tone for the new day. We wake triumphantly or grudgingly and either relish in coffee, begrudge the same bowl of cereal, delight in hot steaming showers or hastily power through them. There is a reason rock music is not played when receiving massage therapy. Your massage therapist knows that a certain level of ambience/subconscious awakening elevates your body’s receptiveness to the work being done. Just like the massage therapist, when we open our eyes in the morning we set create the ambiance and set the tones of joy or strife. This is noticeable within online social networking, which has dramatically impacted the way we define and interact with family, friends, acquaintances and colleagues. A seemingly simple status update, megaphones our thoughts and feelings in a direct in-your-face way. Unless I hide you or unfriend you, I am subjected to what you choose to share. Elections and breaking-news tragedies littered social network circles with corporate and political propaganda and both sides of the aisle were left campaigning for free. The amount of personal energy conceived in regards to these discussions is an embarrassment to our sense of spirituality (that is, our spirit of creativity and creation) because these high-powered rally cries neglected to recognize the spirituality of other people at the heart of it all. After the elections, many were left with the bitterness of “un-friending” from political hypocrisy. Had our day began with setting the tone of compassion, collaboration, and love, that bitterness of a one-size-fits-all campaign may have been avoided. Am I living in such a way my impact is felt by those around me? Where and when am I strongest or weakest? What tones do I set when I am feeling really good about myself? How can I set those good tones even when I am feeling low or experiencing pain? I choose and set the tones that affect how I perceive and experience pain and strife. So which tones are you setting? 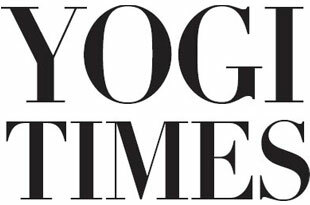 Let the ending of the Mayan calendar and the spiritual, creative awakening manifest in your life at the most basic level: the level of the singular moment, the now-moment. Open up to the possibility of the self as spiritual and creative, and set the tone in, and for, all things.